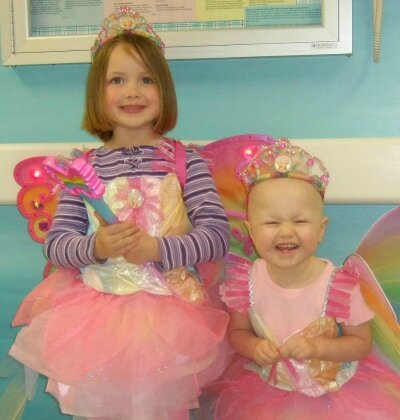 Children with cancer and life threatening illness are robbed of their childhood. School and extracurricular activities such as dance, music and art are severely curtailed or suspended: interaction with other children decreases significantly; physical activity is limited, at best; and the demands of critical illness consume their lives. The emotional trauma they experience is horrific and the need for relief is enormous. 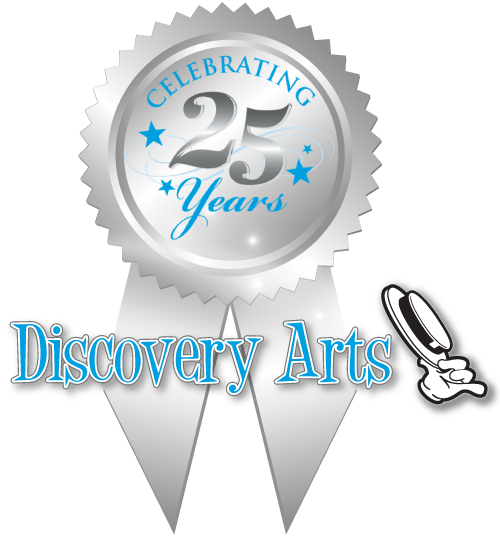 Discovery Arts helps these children step outside the confines of their illness and into a world of creativity and imagination. Our Arts Adventures bring smiles, laughter, comfort and hope to these often forgotten children. 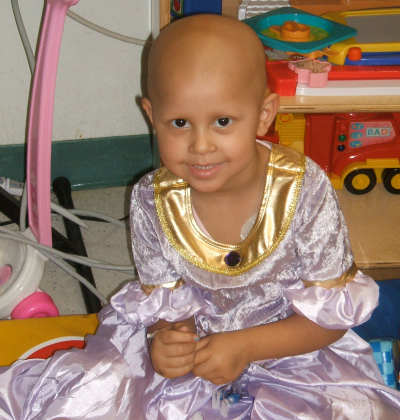 Children with cancer have enormous emotional needs, they need a safe place to express their feelings, they need relief from the pain and chaos of critical treatments and they desperately need creativity, large doses of fun, and as much normalcy as possible. These very sick children all share one wish.... "to be normal". Anything we can do to make their journey a little easier or a little brighter is our greatest wish. We are honored to serve these wonderful children and their families each and every week, all year long. 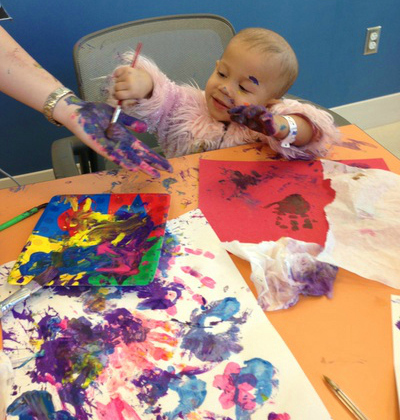 Join Discovery Arts in making the journey for children in the hospital an easier road to travel!